"Landscape Maintenance Services For North & South Surrey, Langley, White Rock, and Delta, BC." Lawn Care and Gardening? Get a Fast Quote. Easy Account Setup. No contracts. "I would definitely recommend Liberty Lawn Maintenance. Great customer service, always on time and affordable. Our yard looked great all season!" "This was our 6th year with Liberty. We have never had anything but great service from them." "This past season was our first with Liberty Lawn Maintenance...and it won't be our last." "I have been extremely satisfied with the service from LIBERTY this season and will definitely be a returning customer." "Liberty has been a wonderful company to deal with." Only the services that your property needs will be presented to you. Say 'Yes' and we'll put you in our scheduling system and get to work. Peace-of-mind grounds maintenance service that is simple, proven, and completely customized to your yard and your personal taste. Learn more about our lawn maintenance services. Click here. There's always room to improve your landscape and gardens. Our trained gardeners will help your yard look it's best. The knowledgeable lawn cutting technicians at Liberty Lawn Maintenance use commercial-grade equipment to give your grass a manicured look. The grass cutting we provide will never look better. Whether you need debris or leaf cleanup or even lawn core aeration, Liberty Lawn Maintenance is committed to providing professional home services to you that you can count on. No matter what your grass care needs are, we can meet them. We provide everything from fresh spring lime to mainstream lawn fertilization. If you need trustworthy lawn service professionals, then we can help! During the peak growing season here in BC and the off-peak winter months, caring for your trees, shrubs, and bushes in your yard is the key to having a well-manicured, flourishing property. Let us help you with that. When winter hits you want to be certain that your property will have the snow cleared and salt applied on-time. We provide quality service without inflated pricing. Let us help you with this. Account set up is easy and once you're in our schedule system we'll carry out the work on auto-pilot for you. We use only the top of the line commercial landscaping and garden equipment on your property so that you can expect the best results. Using our proprietary turf care applications we'll give your grass what it needs to be healthy, green, and vibrant. You can be rest assured that your property is in good hands with over 3 decades of experience working with you. Since 1988 we've provided grounds maintenance service to 1000's of people just like you. There's nothing to lose. We've made it easy to become a service client. You can stop service for any reason. No questions asked. We believe the only way forward is to give back. Proceeds from lawn services rendered go to help charities in need. Maintaining your landscaping is really a combination of science and art. The science side of things deals with how the greenery deals with the environment. The art side, on the other hand, concerns aesthetic qualities. Our desire is to bring together the science and the art for your lawn and garden helping it to become a paradise. It's tempting to jump right in with the first company you come across so we encourage you to look around and let us know if you like what you see enough to request a quote. No obligation. Just a quote. Hiring just any company can lead to disappointment. 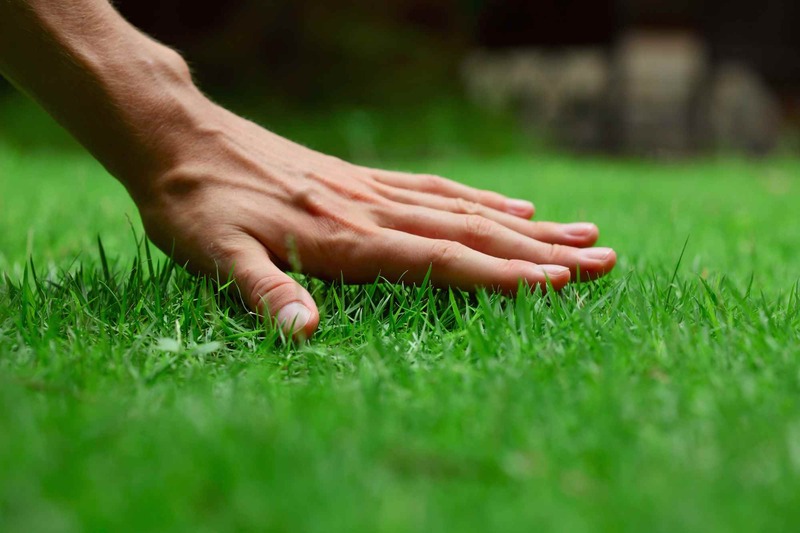 The secret to hiring a successful home service company like ours is to do your research with some basic principles in mind that you need to see in a lawn service provider before you allow them the privilege of looking after your property. Start with taking a look at the services we provide, the reviews we've received, and other credibility boosters such as the BBB.org. Then and only then, should you consider heading over to request a complimentary quote. "I will recommend Liberty to everyone I know! They are very professional, do a great job in a timely manner and do not over charge." "Good value and service. Consistent and reliable." "We've been using these guys for 3 seasons now and have been nothing but impressed with their attention to detail, prompt service, and how beautifully kept our property always is."